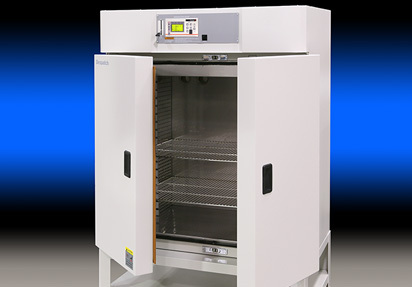 The 476 and 952 cubic foot capacity Despatch TAD/TFD walk-in ovens feature uniflow airflow to ensure uniform temperatures throughout the oven. These large models are often used as the basis for composite curing systems with Focal Point Software and vacuum ports added. Maximum temperature is 343°C (650°F). These ovens ship in just 6 weeks. 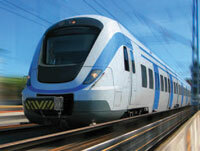 Despatch has been a critical player in the transportation market for many years. Our solution heat treating systems, carbon fiber production lines and composite curing systems provide thermal processing of the materials used for aircraft, automobiles, watercraft, trains and buses. 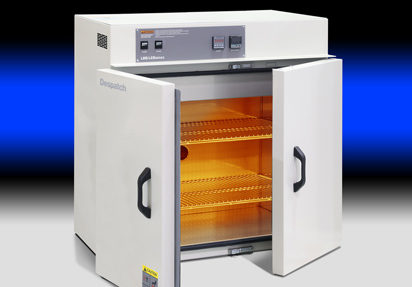 Despatch technology provides the high quality standards demanded by these manufacturers. Sophisticated software is utilized to fully control the process and document all process information, providing traceability and validation of part quality. 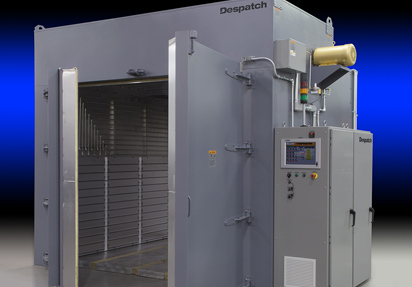 Despatch has a long history of working with the world’s top aerospace companies to provide custom thermal processing solutions. 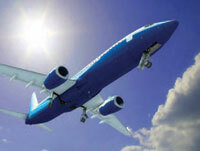 We have experience in many areas related to carbon fiber composites, from the oxidation of fiber to curing composites. 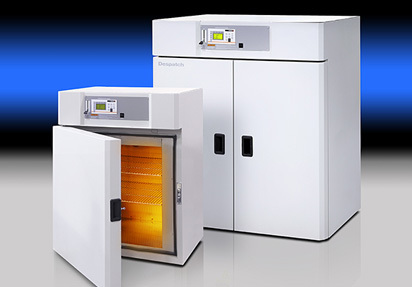 Our breadth of knowledge in this market is extensive and we have a thorough understanding of the strict temperature uniformity and airflow requirements necessary to produce high performance, advanced materials. With fuel economy demands increasing, the automotive market is turning to carbon fiber for reduced weight, combined with exceptional strength and safety. 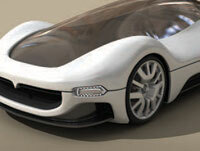 Despatch has established relationships with car manufacturers, providing carbon fiber production lines. 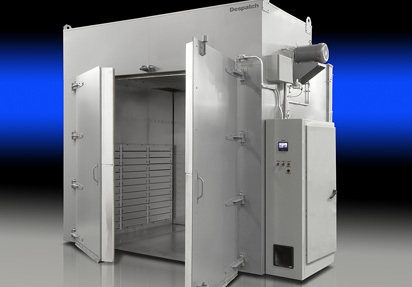 Despatch center-to-ends oxidation ovens provide the fastest oxidation rate and highly uniform fiber densification. 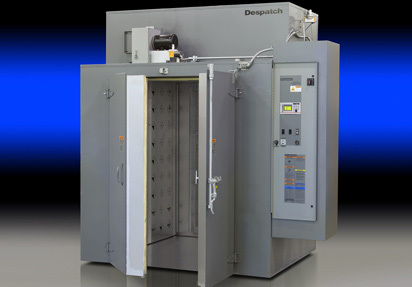 The Despatch Carbon Fiber Research line is a complete carbon fiber production line with fully integrated services and control platform, in a micro-scale package. 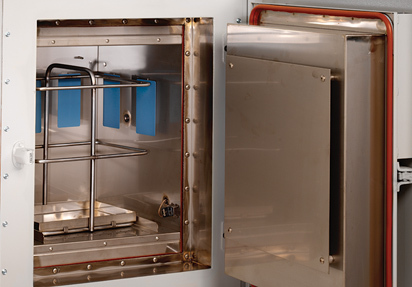 CFR users are fully equipped to run PAN trials without production line disruption, perform analytical data collection and experiment with variable hardware configurations and process parameter variations.